Coconut oil is the new hot favorite among health and beauty junkies and for good reason! The benefits of coconut oil are endless! Coconut oil can be used for not only cooking as a healthier substitute of other oils but pretty much all over your body as a multi-purpose product. There are very few beauty products that take care of everything! Coconut oil is a natural and effective makeup remover. All you need to do is warm some coconut oil in your hands, rub it all over your face, and then wash it off with a wash cloth and warm water. This one is my personal favorite! Coconut oil is a wonderful deep hair conditioner. Apply some oil into your hair for 10-20 minutes before taking a shower and twist your hair into a bun. You will be pleased to find your hair so much softer, healthier and full of shine any day of the week. You can also use it fight frizz and detangle unmanageable hair. Another great use for coconut oil in the shower is to use it as a shaving cream. Anytime you need to shave, simply apply some coconut oil on your body to give yourself a nice close shave. It also leaves your skin feeling super soft and smooth! 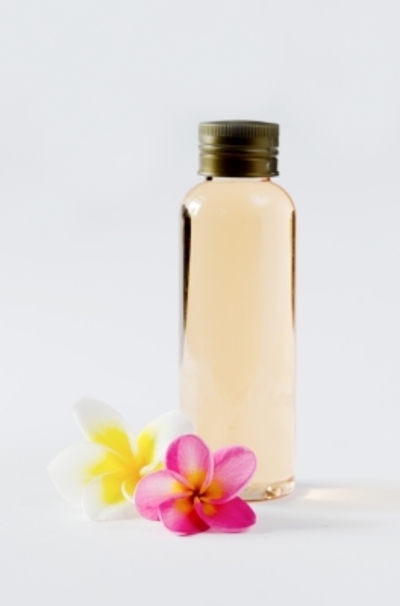 Probably the most popular use of coconut oil is as a lotion or body conditioner. Simply take a small amount into your hand and rub it into your skin. It is best to do this right after a shower so that your damp skin easily and effectively absorbs the moisture. It also works well as a lip balm during those harsh winter months and also a truly amazing cream to prevent or fade stretch marks. Regular exfoliation is key to keep blemishes and breakouts at bay. This is because gentle but effective scrubbing helps remove dirt and grime your pores and gets rid of products buildup. Coconut oil can be used as a body scrub by mixing it with equal amounts of white granular sugar. Trust me it works like a treat! So it is time to take the coconut oil out of your pantry and use it for all your beauty needs. The best part is it is an all-natural, inexpensive product which is available in any grocery store.